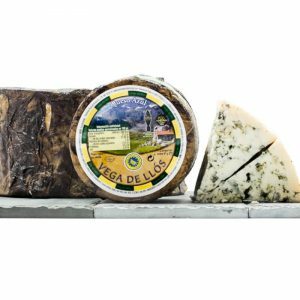 Picos de Europa, or Valdeon, is a famous blue cheese matured in the picos de Europa mountain region of the Valdeon Valley in Castile-Leon region, northwest Spain. 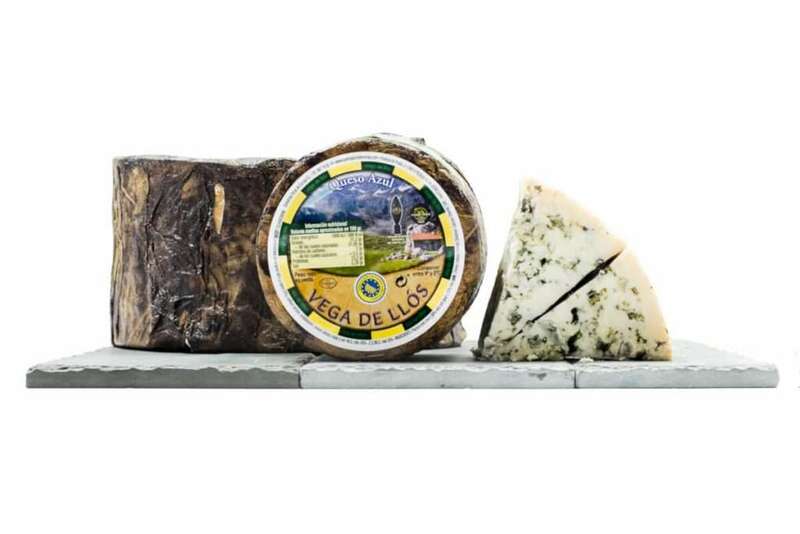 Made throughout the seasons using cow and goat’s milk, this cheese has a dense blue veining. 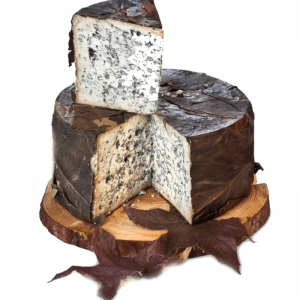 Valdeon is a bold cheese its unique features stem from the artisan production processes, which includes long and traditional maturation in cold, damp mountain caves. Valdeon has a soft, granular texture and pale colour the cheese is punctuated with small cavities filled with blue veins. Covered by a coarse, inconsistent rind in dark grey shades with little red marks, Valdeon possesses a spicy taste akin to Roquefort but less salty. As a powerful smelling cheese, Valendon is also perfect for use in blue cheese sauces. 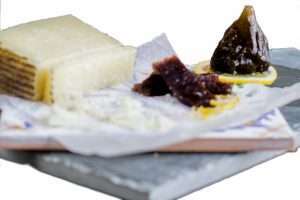 The rich smell of the cheese makes a good accompaniment for fresh fruit and red wine or sherry. Two sizes of this blue cow and goat's milk cheese are avaliable: a small round of 465g (Approx) or a larger 2.3 kg (approx) wheel. 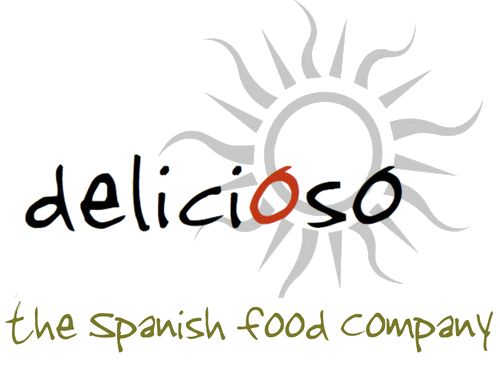 INGREDIENTS: Pasteurized Cow's and goat's milk, Calcium Chloride, (animal) Rennet, Cheese Culture (Penicillium Roqueforti). NUTRITIONAL INFORMATION per 100g: Energy 1600 kJ, 386 kcal, Fat 31.2g, of which saturates 21.95g, Carbohydrate 3g, of which sugars less than 0.5g, Protein 23.2g, Salt 2.29g.